A 28-acre public zoo located in Madison, the Henry Vilas Zoo provides plenty of great fun for the entire family. It's visited by about 750,000 people every year and for good reason. If you're looking for something fun to do with the family this summer, visit the zoo. You'll discover all types of animals and wildlife all throughout the zoo. Children will get to see plenty of different animals and experience something unique. Discover all the animals at the Henry Vilas Zoo. William and Anna Vilas gave the city of Madison 50 acres of land back in 1904 with the condition of using the land for a public park and pleasure ground. The zoo was named after their son Henry, who died of diabetes at a very young age. The family also asked the city to make the park admission-free. In 1911, the land given was partitioned into the zoo, which covers 28 acres of the land. It became the Henry Vila Park Zoological Society in 1926, which is still around today. Every year, the Henry Vilas Zoo hosts many events including the Zoo Run Run and the Rendez-Zoo. Zoo Lights is a popular event over the holidays and Halloween at the Zoo is always a popular choice. Conservation events are also held at the zoo including International Red Panda Day, Earth Day & Party for the Planet, Big Cat Conservation Day and more. 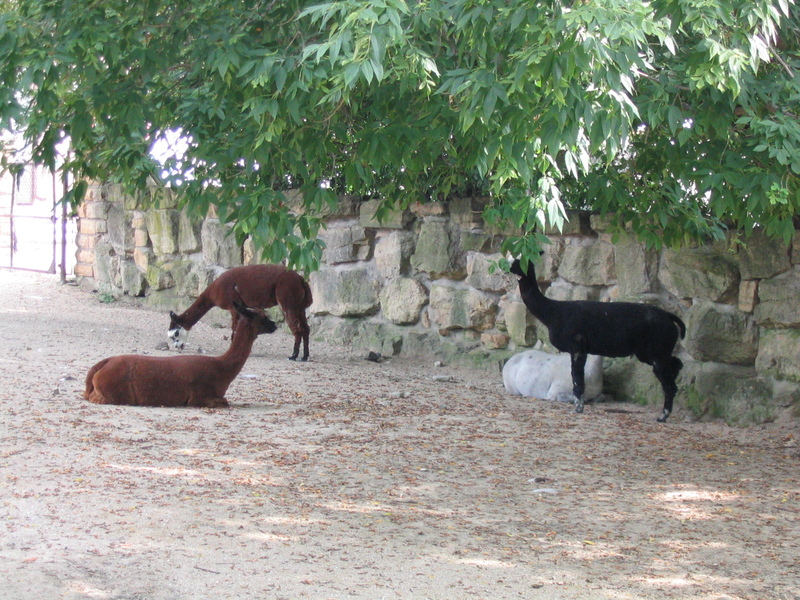 The Henry Vilas Zoo is open from 9:30am to 5pm daily year-round. It's free to get in and to park, but donations are always appreciated.